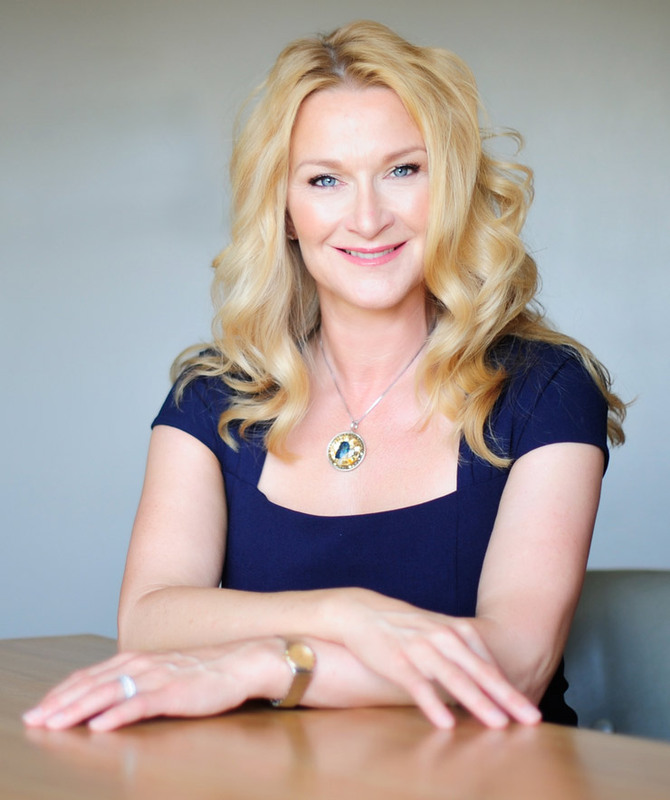 My name is Emma Lane and I am the founder and director of Energize Mind Body Ltd, my private practice. I am a Naturopath, functional medicine practitioner and Naturopathic Nutritionist who has successfully spent 25 years of my career helping people achieve optimal health and wellbeing. I have studied extensively around the world seeking to learn from the foremost authorities in different healing methodologies in both the complimentary and allopathic fields, such as parasitology, naturopathy, nutrition, vibrational medicine and mental/emotional wellbeing. …in the direction of your dreams! It’s not the years in your life that count. It’s the life in your years! At Energize Mind Body, I offer my clients of all ages, a range of specialised services to optimise health and wellbeing. I help my clients to overcome physical and emotional health challenges which leads them to improved vitality and wellbeing. I take an integrated approach to achieve the best possible health outcomes and use advanced concepts in naturopathy, functional medicine, nutrition coaching, holistic emotional health techniques, energetic balancing and corrective and functional exercise. By using appropriate strategies and tools I facilitate healing, harmony and balance. I understand that a person's physical, emotional, mental and spiritual attributes collectively combine to create the individual. We are all different. I believe that each person is seen as a whole. My clients are coached to achieve their unique goals by identifying the often hidden causative underlying factors that are creating the symptoms of imbalanced health and wellbeing.